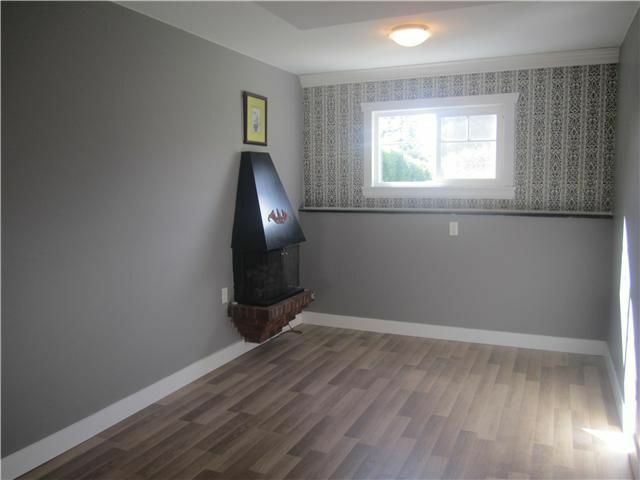 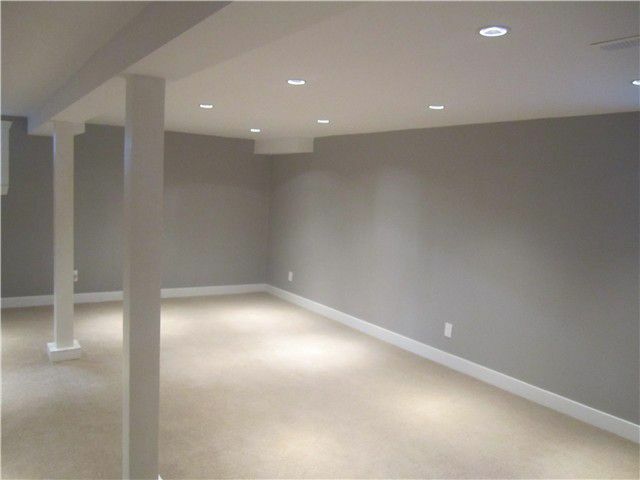 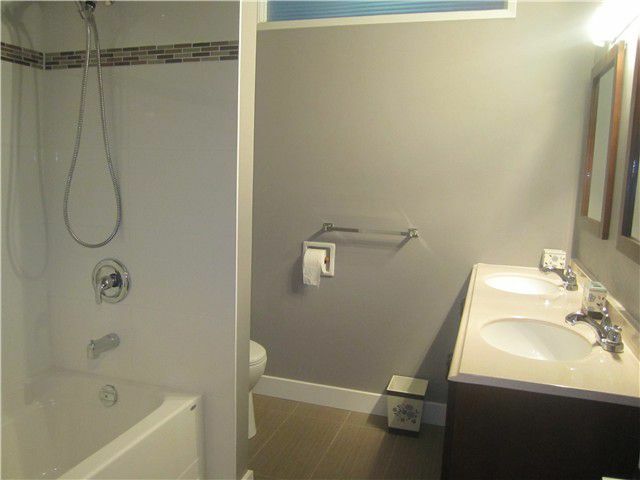 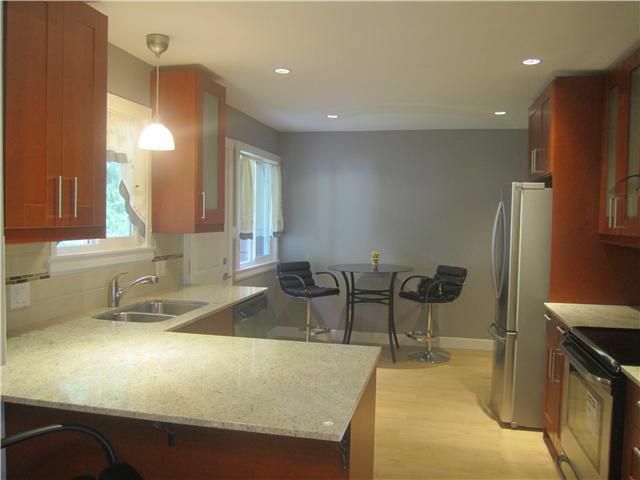 Gorgeous, completely renovated split level character home. 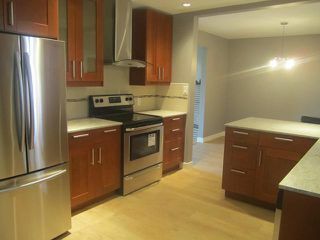 This really has it all: new maple kitchen with stainless steel appliances, undermount sink, granite counters. 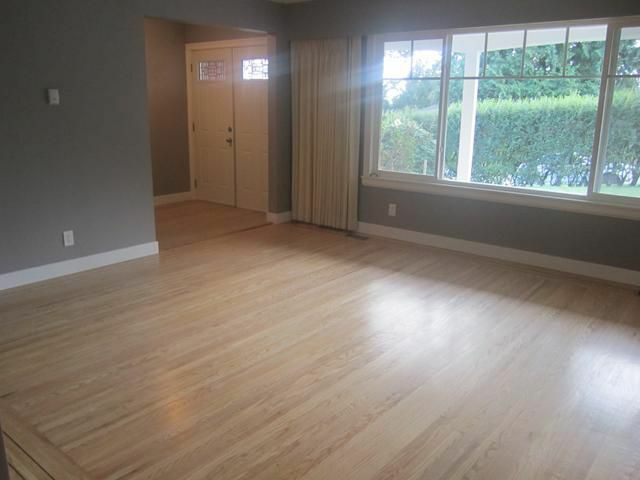 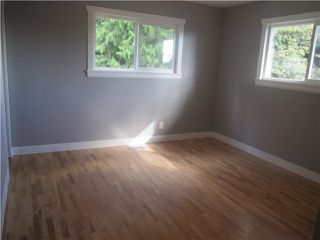 Beautiful, refinished hardwood floor in living room and bedrooms, new laminate flooring, carpet throughout. 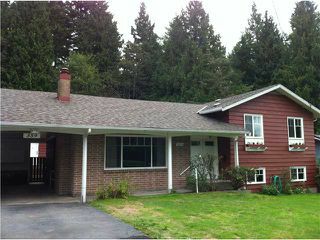 Upper floor: master bdrm with new ensuite and southerly views, plus two bedrooms. New recroom is ideal for movie room, games room, play area. 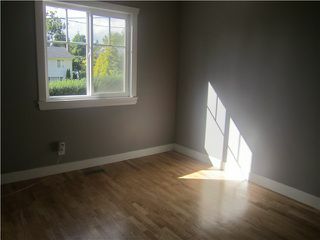 New windows, fresh paint. 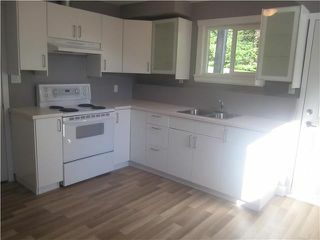 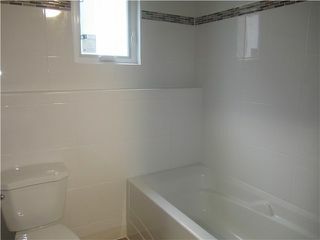 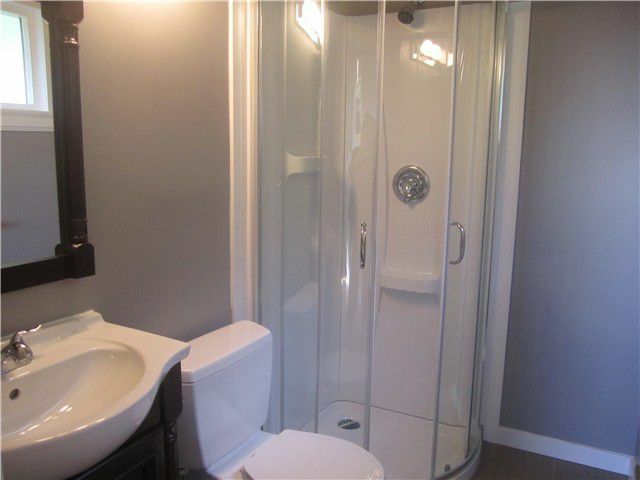 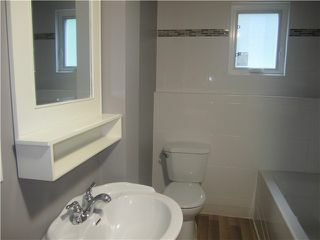 Brand new bright 1 bdrm suite for the in-laws with separate laundry hook up. 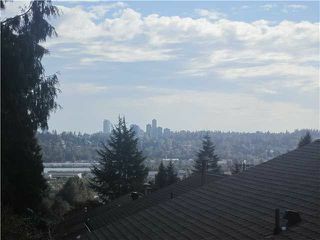 Private, sunny yard backing onto greenbelt, large 8,910 sq ft lot. 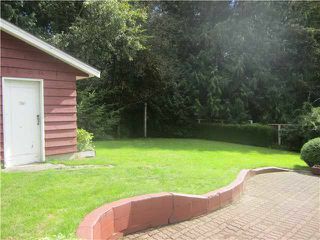 Bonus: detached workshop with 220 power and phone line. 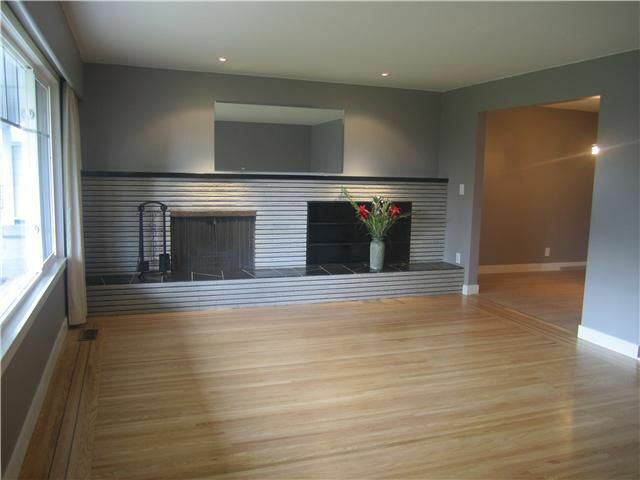 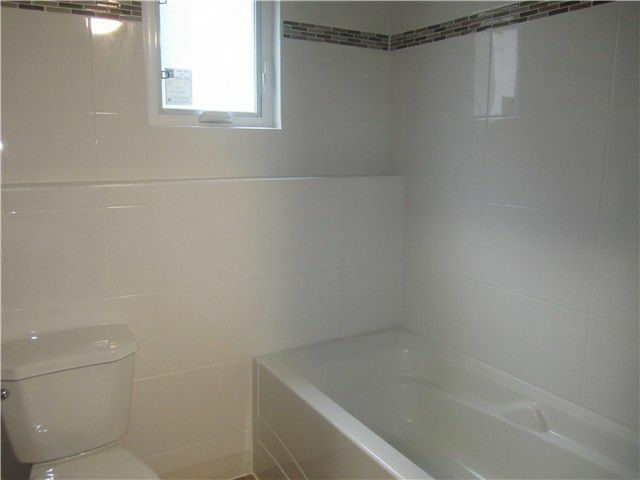 Ideal location: close to schools, bus stop around the corner, walking distance to rec centre.